New announcements are posted each Wednesday. Read the current issue of the monthly Circle. Check out volunteer opportunities & sign-up. Watch our worship services over the internet. Bring friends and family to celebrate the arts at Hakafa's 4th Art Fest - a showcase of our many talented congregation members! 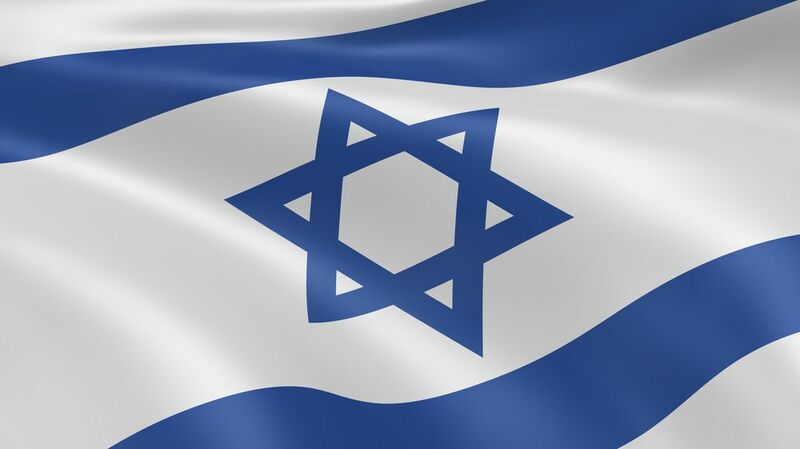 Are you looking to see Israel in a new and different way? Whether you have been to Israel before or not, this trip just might be for you!